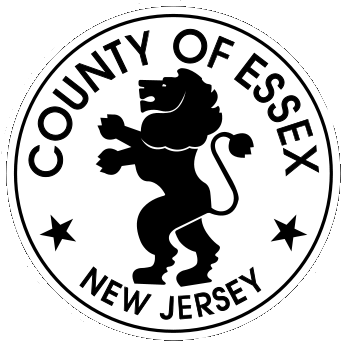 Are a resident of Essex County NJ and looking forward to the day you will have a piece of mind with your water heater. Time after time, especially when the right heating specialist didn’t install a water heater in the right way it can fail. You don’t have to wait for a couple of days before someone can fix it. The good news to people here is that all week plumbing can come to their rescue. This is a company that does water heater service to anyone who needs this must get service. It is not easy to repair a faulty water heater if you have no experience whatsoever. As a water heater repair service provider,you will never have to panic when you are in dire situation.Just call all week plumbing and they will arrive at your home within the shortest time possible. Who has ever done water heater installation at your home or office/business premise. There answer is probably a professional who has experience on the job.What about when a bogus person did it or you don’t own any? You need not to gamble again when there are professional who knows more than just water heater installation. Installing water heaters in a place where they didn’t existed can be a tiresome job if you ever dare to try and do it on your own. Instead of suffering , all week plumbing company is just a call away. This is a company that has decades of experience in dealing with matters that have to do with heating systems. They also do water heater replacement in places where what the owner has can only be replaced as the main solution to return it back to life. No more hassles because of a failed water heater.